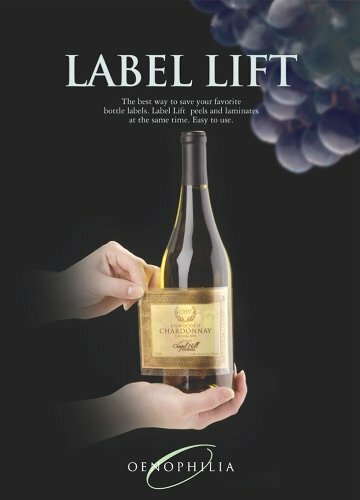 Label Lift offers a great way to remove and save your wine labels. Label Lift splits the printed surface of the paper from the adhesive backing leaving a laminated label to place into your wine journal. This pack contains twenty (20) 6" x 5" Label Lift sheets in a resealable plastic envelope instead of fancy retail packaging. This is the official Label Lift product manufactured by Oenophilia, packaged by Hobbymaster.